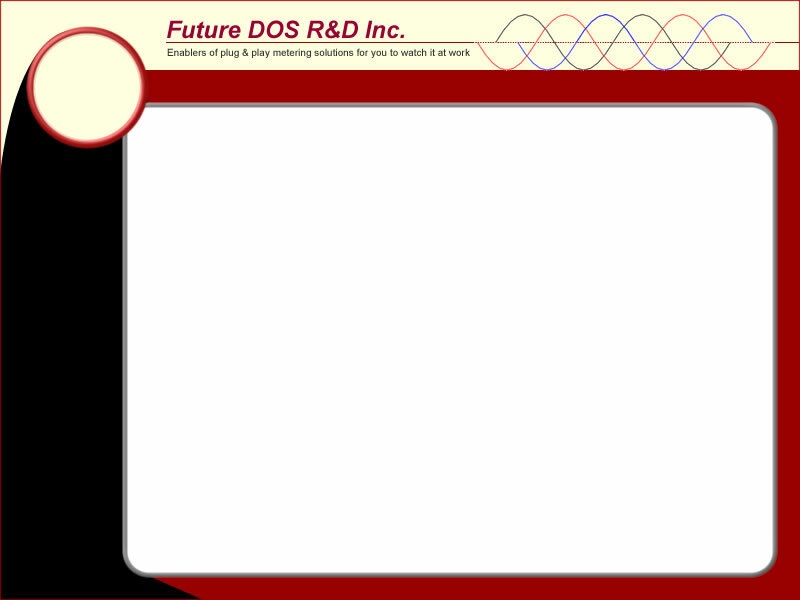 Future DOS R & D Inc. Utility Metering and Standards. This site requires IFRAME support. Copyright © 2018 Future DOS Research & Development. All Rights Reserved.